We are located in the heart of Naples in Corso Vittorio Emanuele in the former stables of a palace. The studio has been founded by famous singer Mauro Nardi, successor of neomelodic folk music. 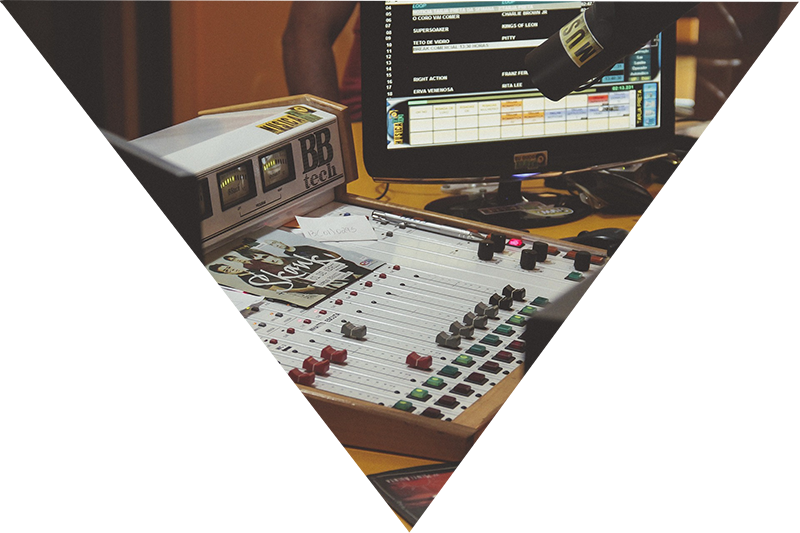 In 2016 the studio has been taken over, renovated and modernized by the Kokoro Association, conceived and founded by president Sabrina Carnevale, who created a team of experts and others interested in the subject, amongst which are sound engineers of the various categories, technicians, and producers. Kokoro is a Japanese word. Generally, it simultaneously signifies both the mind and all the human activity the mind is a centre of – not only then thought and will, but also feelings. It is then a matter of all the mental functions such as confidence or trust, determination, courage, compassion, etc. – these are all expressions with which the word is often translated. In Italian, however, it is often translated with the word “heart”. It is precisely with heart and huge passion that Kokoro wants to be a space for artistic and cultural diffusion. 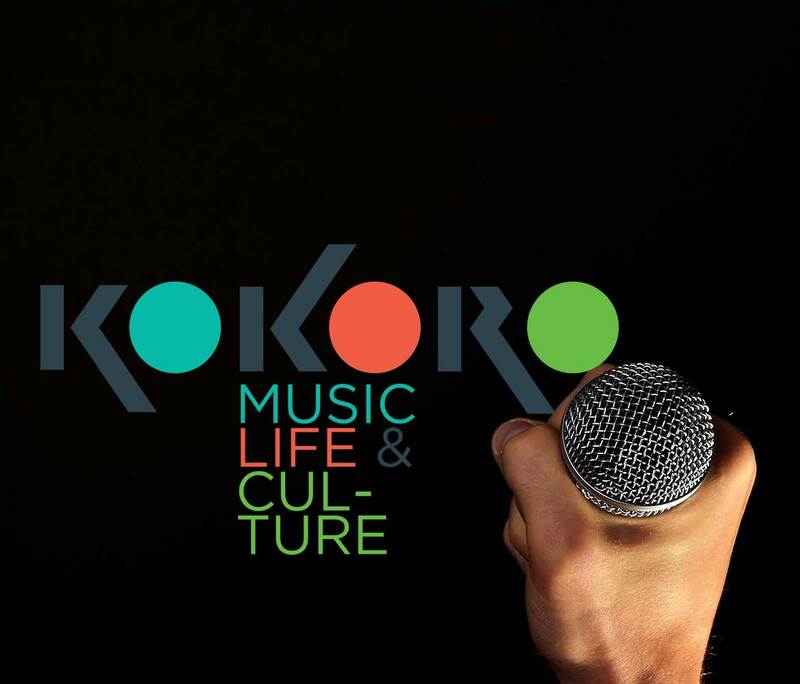 In fact, in addition to offering audio services, thanks to the extremely well-equipped studio, Kokoro has spaces for live performances and a TV stream to promote the musical and cultural activities that it offers, thanks to the active participations of members and artists. Naples’ Kokoro Recording Studio is one of the most important recording studios in the city. Amongst its hallways there are numerous amateur singer and musicians, but many professionals, too, choose this studio to create their records. 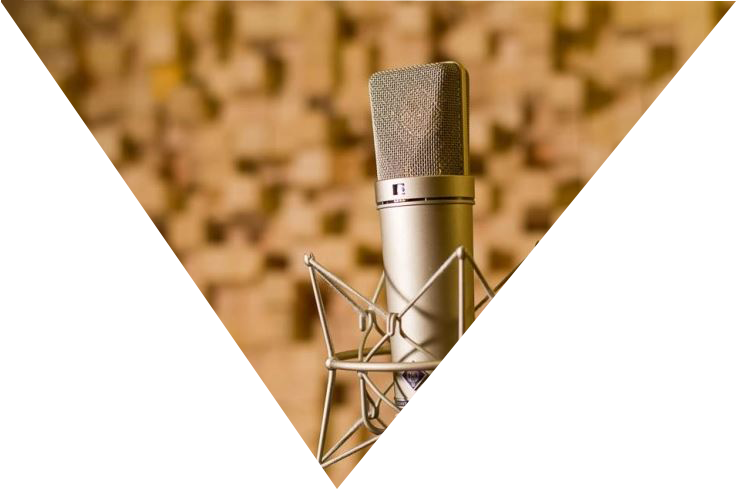 In fact, in addition to the state-of-the-art instruments and the excellent sound-proofing of the rooms, Kokoro Recording Studio is proud to have a team of expert professionals such as sound technicians, producers and musical experts, who can guide our artists in all the recording steps to guarantee the best results. 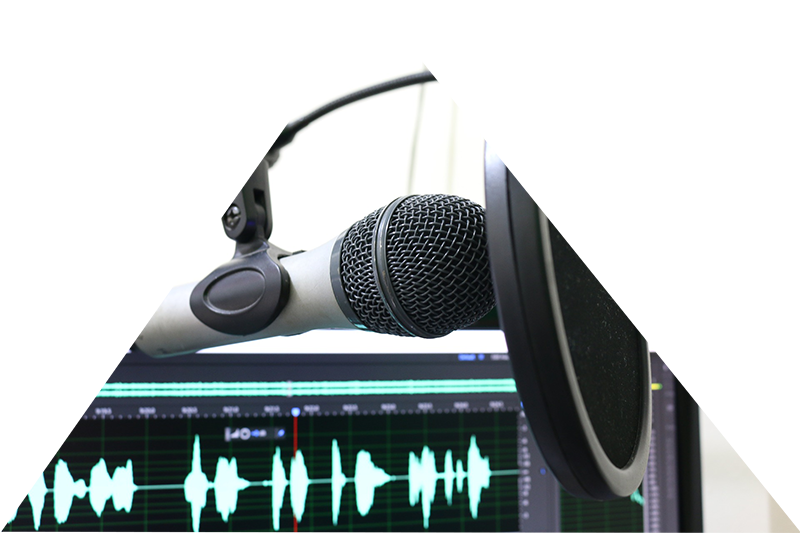 All the recording rooms are different but equally accurate and equipped, so that more people can work simultaneously without excessively extending the waiting time. Mayor music experts say that what sets aside a masterpiece from a good work is the musical arrangement. In fact, it isn’t enough to have a score, to decide the melody and to reproduce it – the sounds and instruments have to necessarily be organized so that the music really comes to life. To arrange a piece, one must have an in-depth and varied music knowledge, but also a great fantasy to explore where no one has ever been. Musical notes, after all, are always seven and always the same, even if they are combined in different ways. The arrangement is what makes the difference, what distinguishes a piece from another, what adapts it to the ideal, final result. The same song, in fact, can change completely according to the arrangement. 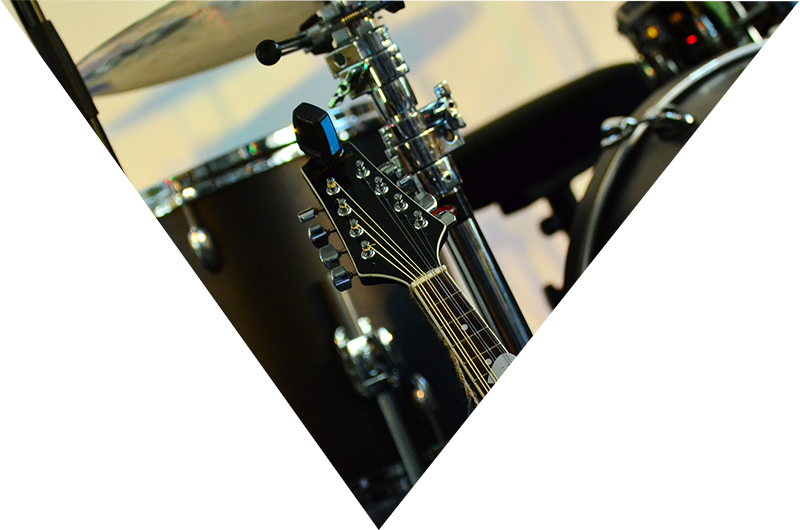 The professionals at Kokoro Association are available to arrange and accompany the musicians, giving advice and suggestions for their projects. To produce a piece means to believe all the way into a project and to make it your own.  To produce a work means to materially bring it to life, to bring it to the world and to make sure everyone gets to know about it and is able to appreciate it. 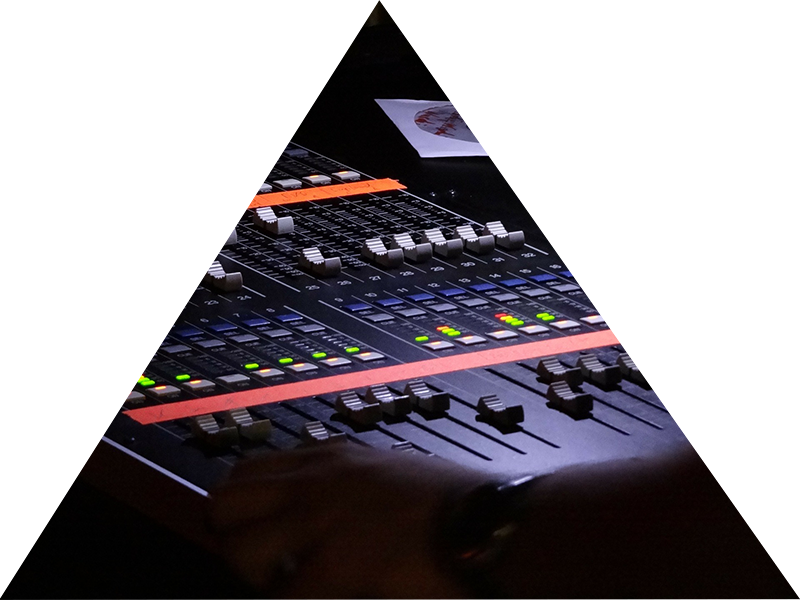 Kokoro Association has been active for many years in the world of music productions. 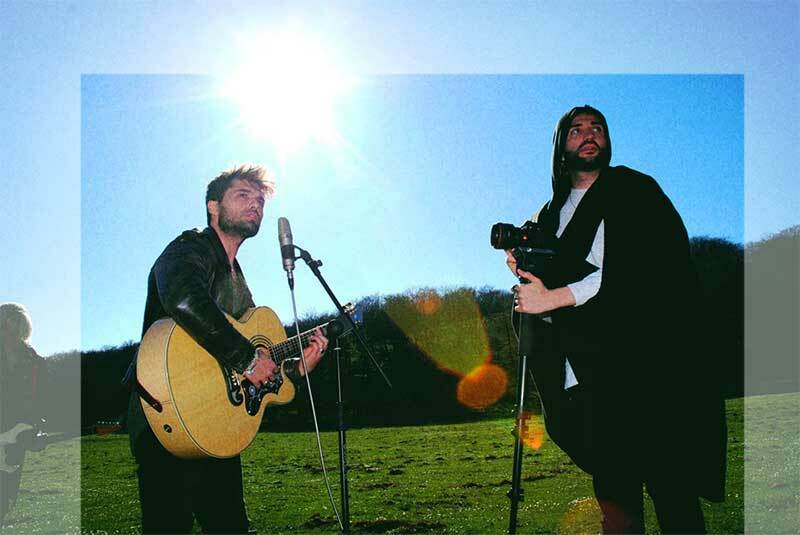 With its record label, it has brought on the music scene of Naples and beyond numerous artists that have quickly flown away to faraway countries, earning a well-deserved success. The production of a text requires a lot of effort and sacrifice, but for Kokoro Association giving the possibility to emerge to its young talents is worth all the necessary effort, because contentment is the real motor of this association. Every singer, whether a professional of a beginner, at the moment when he or she records their track, wants to work on a launch music video. 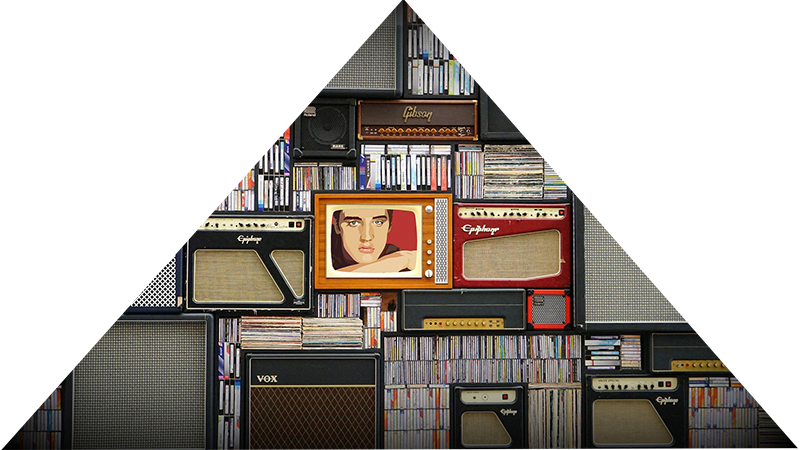 The music video starts at the end of the master recording, when the producer decides which one is the most suitable for the launch of the recording. Obviously, one does not create a music video for each track, but only for the most meaningful one. Kokoro Association makes available any professional and figure necessary to realize professional and high-quality music videos. Team Kokoro is often hired by established singers on the national and international level to realize music videos precisely for the team’s ability and competence. Each aspect is entirely curated by the association, from the video’s realization to the editing, to guarantee the continuity of the work and, therefore, a complete success in every respect. Precisely because one cannot improvise to be a sound technician, but it is instead necessary to acquire a certain experience and competence in the subject, Kokoro Association decided to organize some audio courses open to everyone, young and adults, where one can learn the basics of an extraordinary profession of infinite potentialities. The audio courses open doors to numerous opportunities, from working in the rehearsal space to working in great events, without forgetting the fascinating world of recordings. In an accurate and professional learning process, the course attendants can have access to state-of-the-art instruments to learn all the secrets of this world. 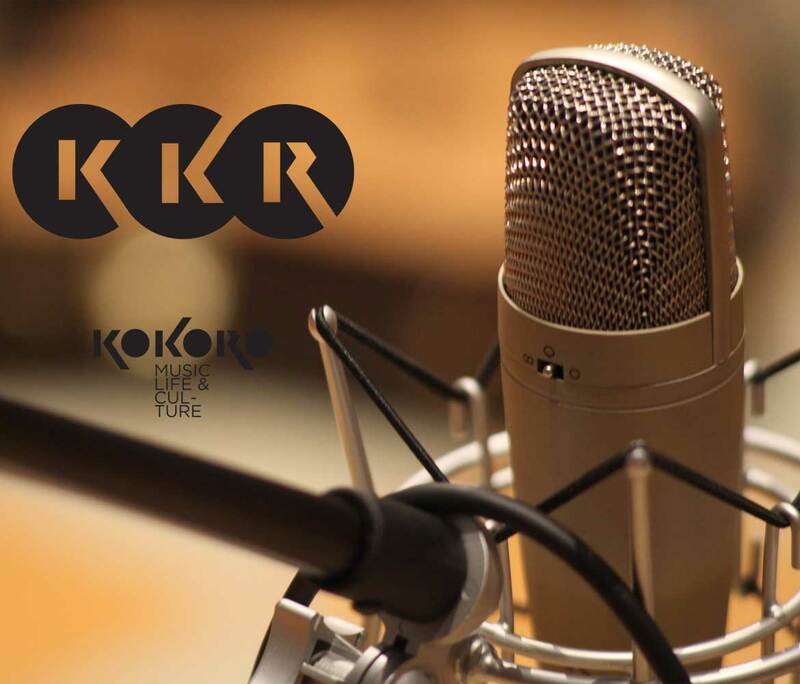 Precisely because of the passion that all the Kokoro Association members share in common, precisely because of the goal to introduce a growing number of enthusiasts to the music world, Kokoro Recording Studio has established music courses for all levels. From those aimed at beginners who have never dealt with music, to the advanced training ones aimed at professionals who want to refine their technique with professional instructors, Kokoro Association offers the music courses that are more adequate to their preparation. 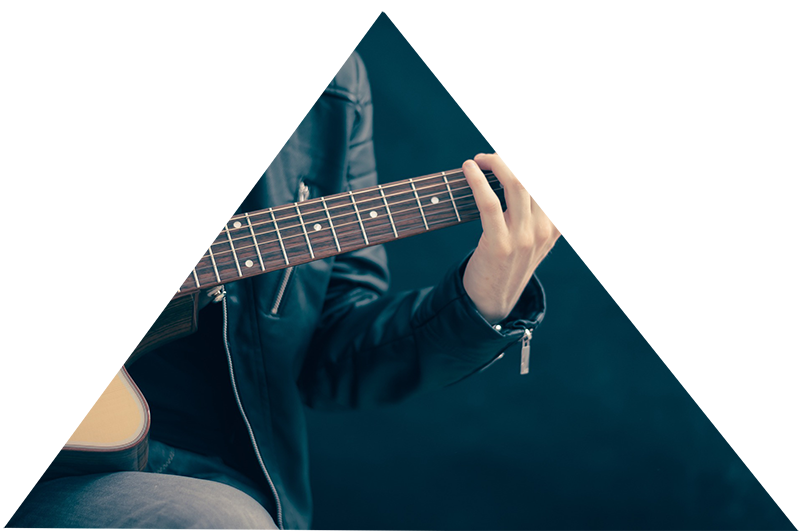 Thanks to graded courses and to a constant growing process followed by true excellence in the subject, even the less experts can soon find themselves singing with fluency and without shame. The music courses are open to enthusiasts of all ages. Even the best ones, sometimes, need suggestions or even just some advice. At Kokoro Association we have many experts who are ready to give their support to all those who need it. 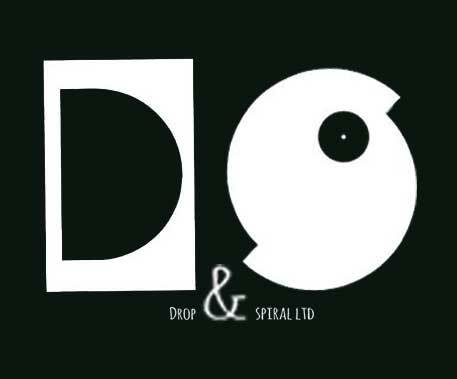 Consultations range over all the music world, from composition to arrangements, from sound concordance to the texts. The professionals at Kokoro Association are real music leaders, who follow the ideal of perfection. Consultations are focused on the final result, on the goal one wants to reach. Offering consultations isn’t simple, because a great knowledge must be joined by a fair share of sensitivity, something that our experts certainly don’t lack. Since Kokoro Association is an excellent organization within the Neapolitan music scene, how could musical entertainment have not been part of it? The association members are really active in this and their art is often requested for great events or private ceremonies. Musicians and singers of every type and genre are ready to offer their contribution to gift moments of joy, fun, and amusement, by offering the best of the Neapolitan, Italian and international music repertoire. You can ask to have an entire band or just a singer. 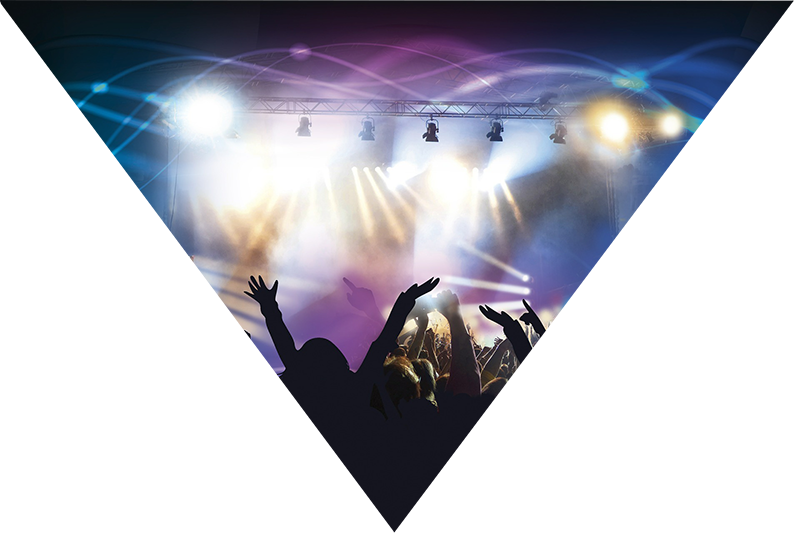 Every musical request is followed and entertainment is guaranteed. 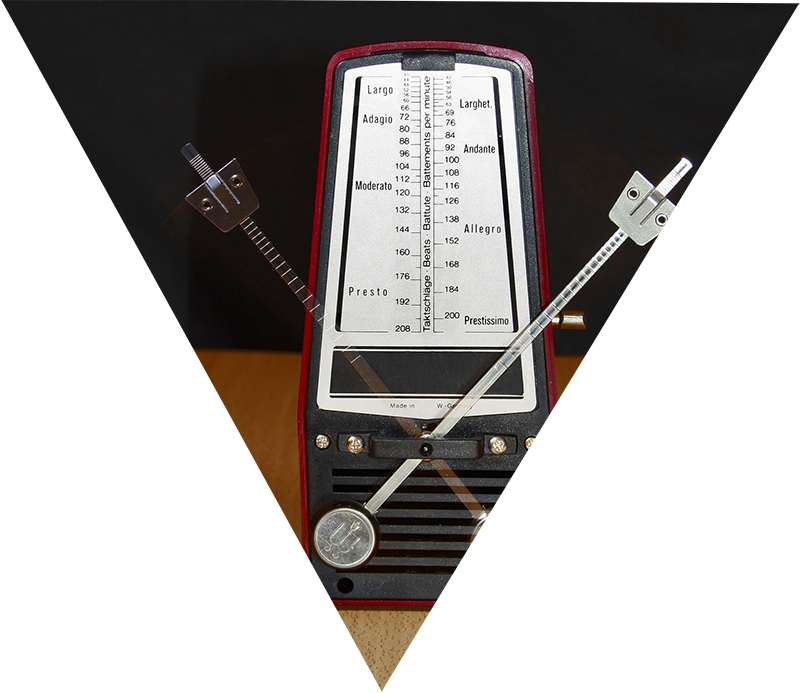 We use professional instruments and instrumentation to offer the best sound in any circumstance, both indoors and outdoors. Anyone can work in Kokoro’s recording rooms, even those who are not members. 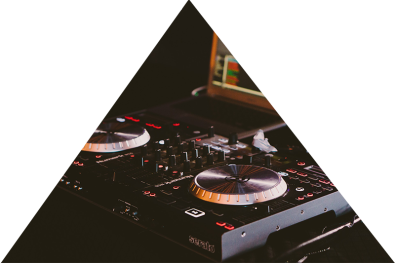 In fact, the rooms can be rented with or without instruments by whomever is looking for a place where to work to realize their last project, or simply by who is looking for a well-equipped recording room where to spend some time with friends, pursuing one’s passion for music. The equipment that is made available is really professional, precisely because anyone who contacts Kokoro Association deserves the best. 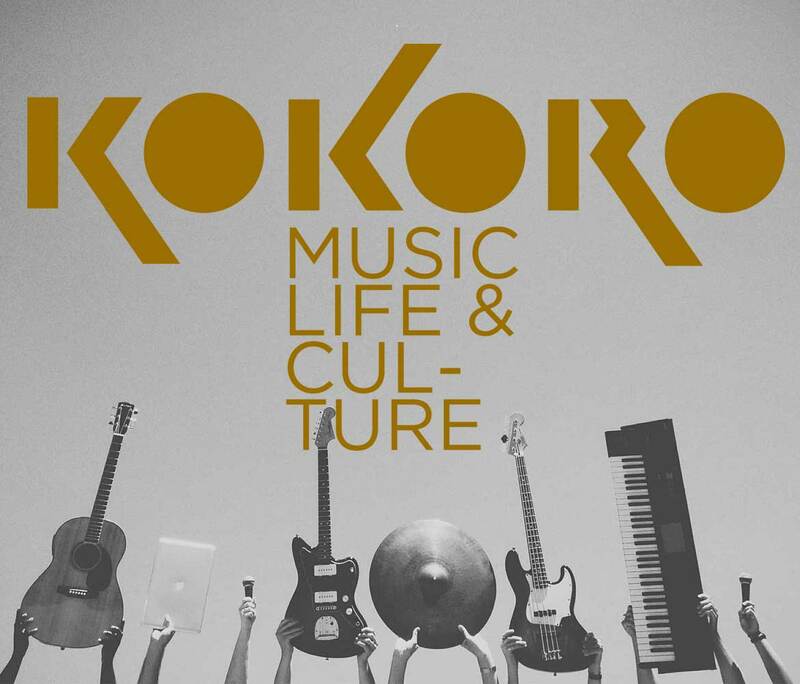 Kokoro wants to offer state-of-the-art services while giving values to various musical genres, and to support up-and-coming artists and projects by creating a new pole of excellence all made in Naples. The studio is open from Monday to Friday, 11am to 7pm by appointment (entrance to the right), and 7pm to 11pm from Thursday to Sunday (entrance to the left).